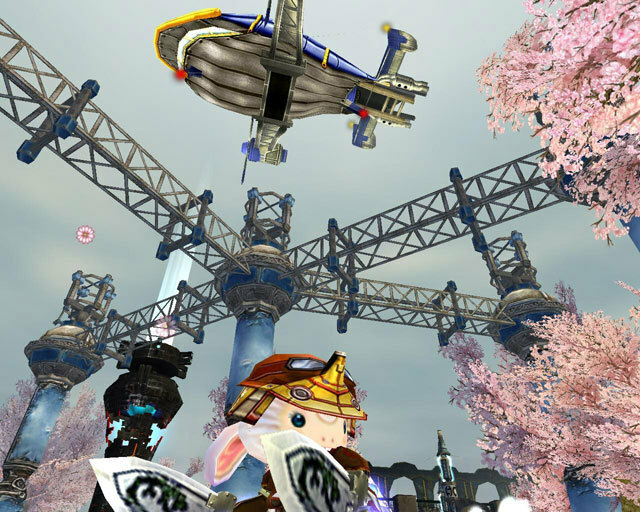 Geographical quest marker Neo Steam is a free to play 3D Steampunk MMORPG inspired by Victorian era machines when steam power is still widely used. 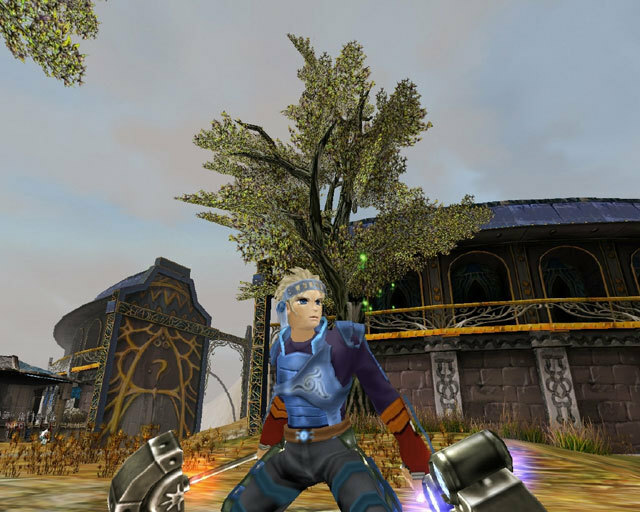 The player can choose between four different character classes and join one of two Realms that fight for supremacy on the continent of Rope Isle. Rogwel are more industrial and beginners start in an open plain area. On the other hand Elard are more magical with a focus on nature and magical equipments and they start in some forested area. Both the clans are rivals to each other and the main fight is in between the two clans. 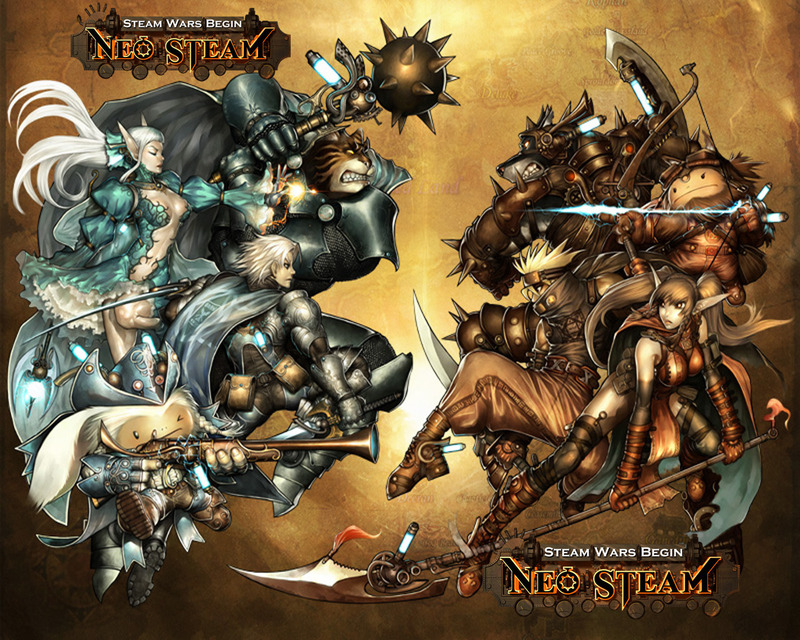 NeoSteam, which is used to operate these powerful machines, is soon to become the most important resource in the epic struggle. 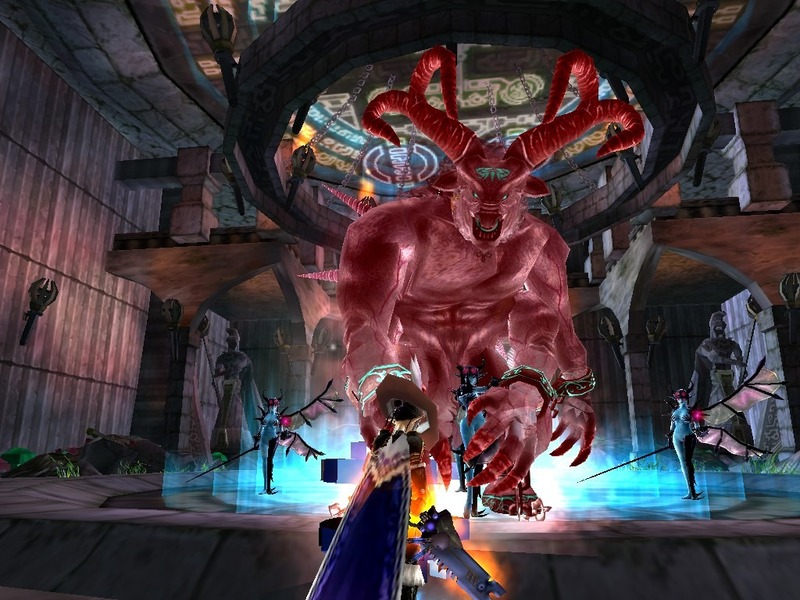 For players, NeoSteam is not only an extensive fantasy MMORPG, but offers them many unseen possibilities, thanks to the unique setting. 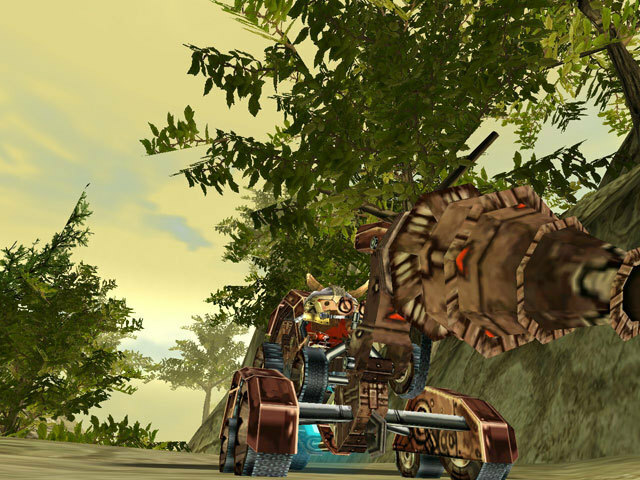 Besides classical battles against monsters and other players, NeoSteam offers adventurers the chance, to build their own steam engines and create their own fighting vehicles. Only shutdown in north america. i can play this game on latin-america??? I dont know. 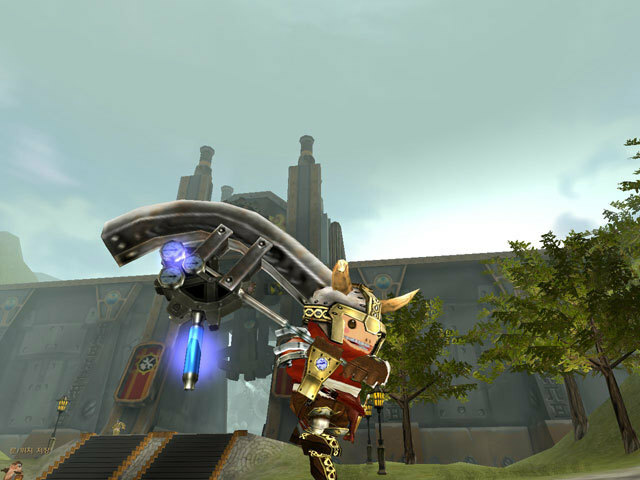 Im from Argentina and i play this some time (a few months) but then i begin to had several connection problems between server and client game.